Home What is Online Marketing? 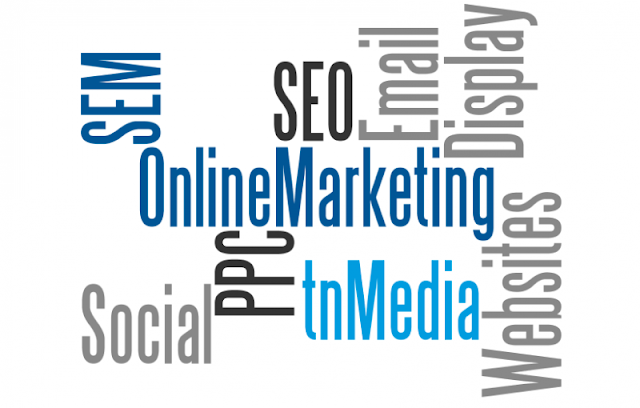 Online marketing builds up the company reputation by increasing its ability to be found online. A large number of potential customers browse the internet, look for information or simply enjoy their favorite pastimes with an internet connection. By taking advantage of the online tools and resources, it is possible to get the company name out to the public and encourage potential customers to look further for information. - When people click on your ad, they’ll go to your website to learn more or buy. How Ads Work on Facebook? A business creates an ad. They choose the type of audience they'd like to reach. If you're in that audience, Facebook shows you the ad. 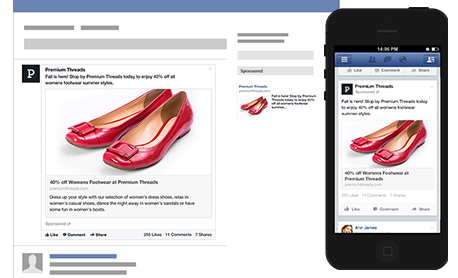 With Facebook Adverts, you can create targeted adverts to reach different audiences and meet your business goals. it's allows businesses to increase their brand awareness while having creative flexibility. With Facebook Adverts, you choose the type of people you want to reach and Facebook deliver your adverts to them. This makes your adverts more relevant for the people who see them, and brings you real results. From a Facebook Advert, people can get directions to your shop, download your app, view your videos, add an item to a shopping basket or take another action on your website. 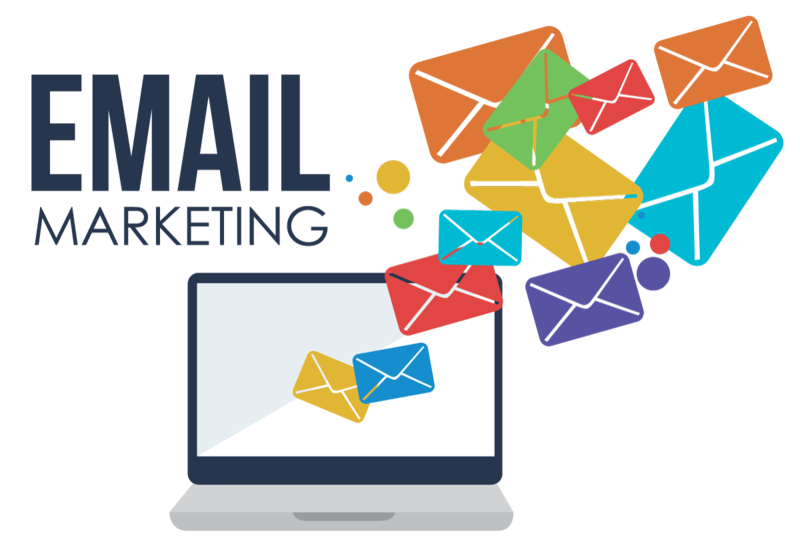 Email marketing is utilised by thousands of businesses of all sizes across the globe. Those who are unfamiliar with this method of advertising may not immediately understand why it is so popular amongst companies in a variety of industries . With email marketing, you have the ability to control exactly who sees an email by segmenting your contacts based on their lead status, demographics, location or any other data. With each email sent, consumers are exposed to your business and your brand. There aren’t many forms of marketing as easy to share as email marketing. With the simple click, subscribers can share your deals, offers and news with their friends. Email marketing draws precise and valuable metrics, including delivery rates, open rates, click-to-deliver rates and subscriber retention rates. When people search for you, does your phone number show up? Is the right address and website listed? 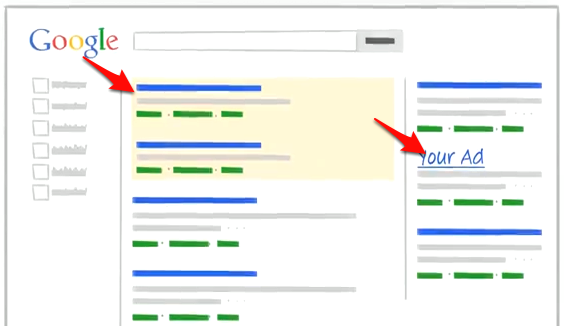 Control how you appear on Google Search and Google Maps — for free. Really? - Your business appears front and center. - People find you easily. - Pictures show what’s unique. Share what’s best about your business. Or, take people on a virtual tour and open your doors to customers before they arrive. - Happy customers do the talking for you. 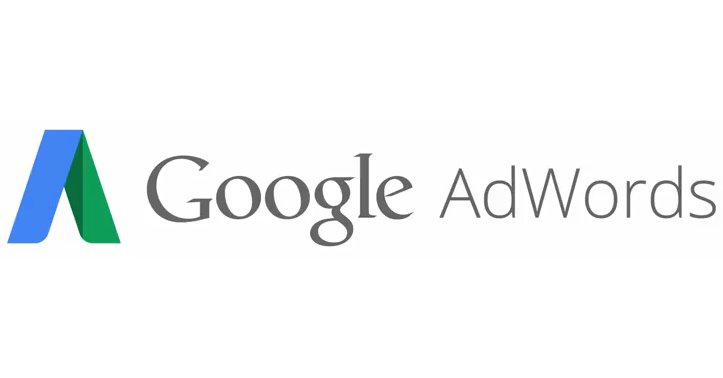 Google My Business helps you build a platform loyal fans. Your clients can express their approval with ratings and reviews, use the +1 button to confirm your content and reshare your Google+ posts across the web. We will research your business to provide effective advertising strategy through: Google Adwords, Facebook Ads, Email Marketing, Google my business.